Grass-roots practitioner-pioneers from all over the globe, they are immersed in ministries which reach into the darkest places of this world with the Light of God’s Love and Healing power. Lauran has been working for more than 3 decades on behalf of and caring for women and children who have been exploited and abused. As the first Director of the New Life Center in Chiang Mai, Thailand (1987), Lauran pioneered projects in Southeast Asia that specifically address the issues of child prostitution and trafficking of women and children. In January 2001, Lauran moved to Europe to serve as an international consultant and is now based in The Netherlands, from where she travels the world-- speaking, leading conferences, mentoring and consulting. 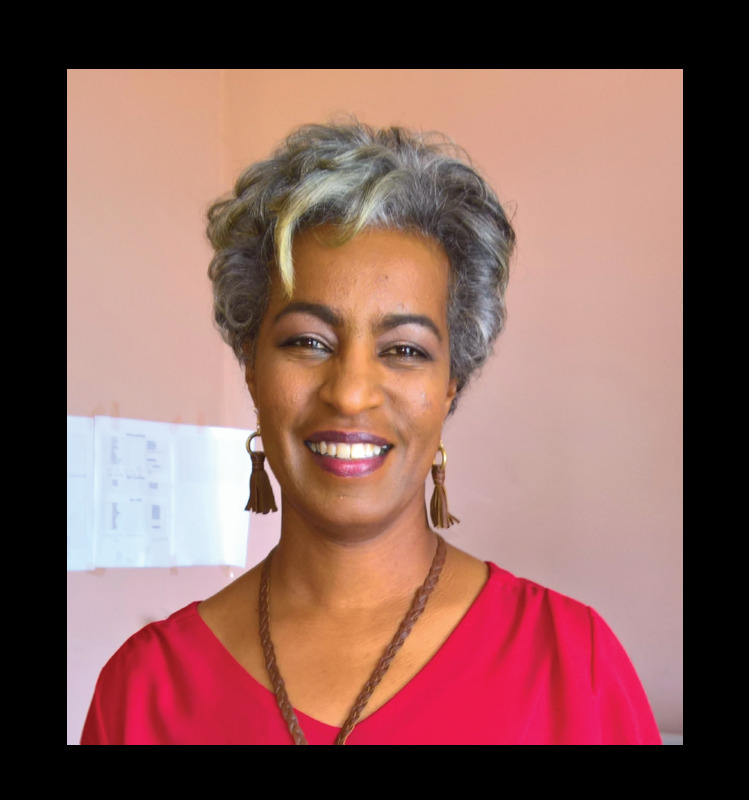 Serawit is the Founder of Ellita-Women at Risk, based in Addis Ababa, Ethiopia. Ellilta-Women at Risk works with women in prostitution in Ethiopia, helping them to get out of the poverty trap in which they are caught and enabling them to start a new life. Serawit serves as Team Leader and International Liaison for the ministry. Thelma and Jonathan are the Founders of Samaritana Transformation Ministries based in Quezon City, Philippines. Samaritana journeys with women at risk and those in prostitution through a holistic approach, enabling them to live productive lives with resiliency and dignity. Thelma serves as Program Director and Jonathan is the Executive Director. Ann is a full time worker with a Christian charity, based in Leeds, UK. In 2005, Ann Marie founded the Arise conference to empower women of Central Asia, and to encourage them to get involved in social issues. As a result of the ministry and training given, there are now grass-roots projects in many of the countries, and the work has expanded to other nations surrounding Central Asia. Ann Marie specializes in understanding the issues of prostitution in Muslim cultures, and describes herself as a "catalyst." Ruth is founder and CEO of Azalea. Ruth has pioneered projects in London and Glasgow, UK. Dr. Marion Carson and Ruth wrote Working The Streets and she believes women can access Jesus and be transformed in His grace. Her social work background has supported her approach for nearly 3 decades and has led to consultancy work around the world. Brad is a classical guitarist, ordained pastor and seminary professor who leads retreats and pilgrimage experiences around the world. The author of two best-selling books on the topic of worship renewal, Reinventing Sunday and Reinventing Worship, Brad is an internationally recognized worship designer and leader. When he is at home in Denver, Brad can be found leading an ecumenical contemplative worship experience called The Threshold. Rita is a Spiritual Director and licensed Psychotherapist who also serves as adjunct faculty at The Iliff School of Theology. With her husband, Brad, she leads international pilgrimage experiences and retreats. A significant part of Rita's life experience began when her four year old son, Brandon, was diagnosed with a malignant brain tumor in 1989. Through the years of his struggle and ultimately his death in 2009, Rita was touched by many amazing individuals who taught her non-judgmental compassion, the reality of Christ's love, and creative ways to live with deep suffering. Linda has spent most of her ministry working with both spiritual and justice issues for women and their families. 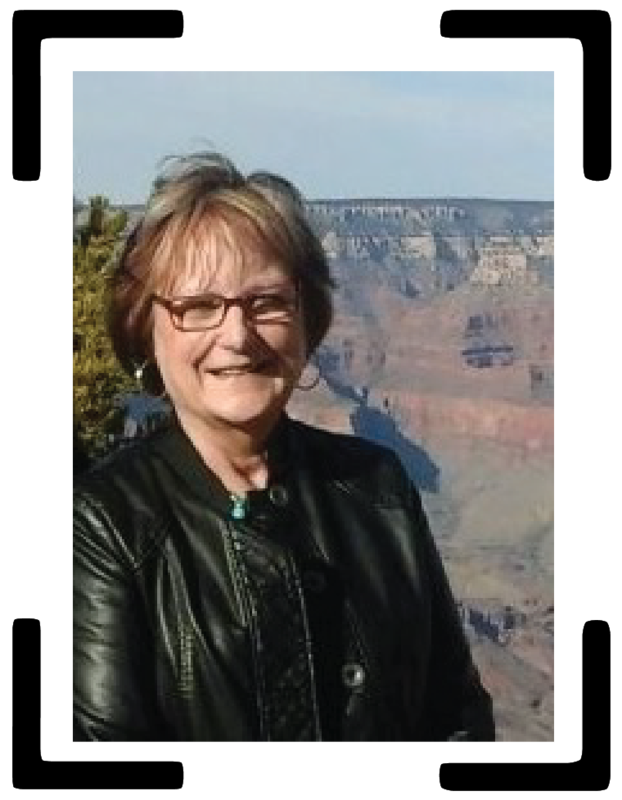 Linda served as Director of Women’s Ministries for the North American Baptist Conference and President of the Baptist Women of North America. 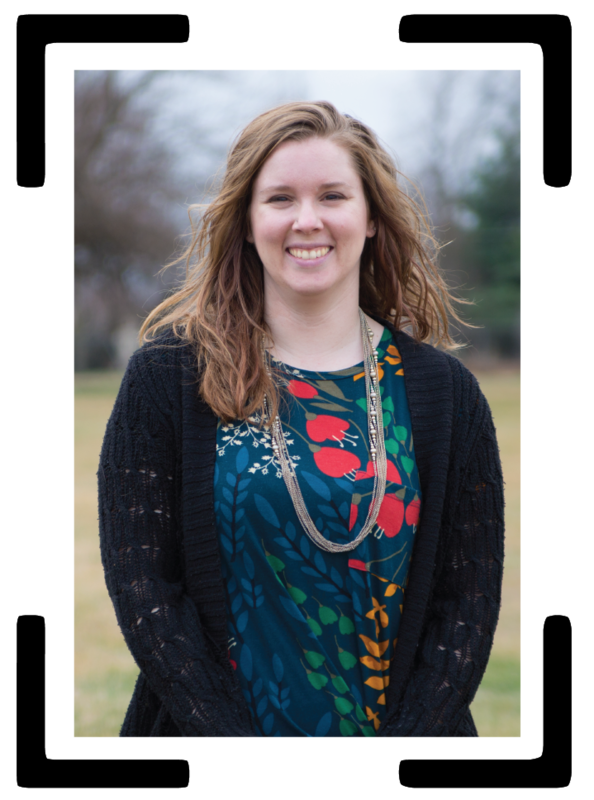 She currently works with refugees and at-risk women in her community, Wheaton, Illinois.